It’s hard to believe 2017 is over. Each year seems to go by faster than the one before. It’s harder to believe that this is the third Rewind post I’ve written. 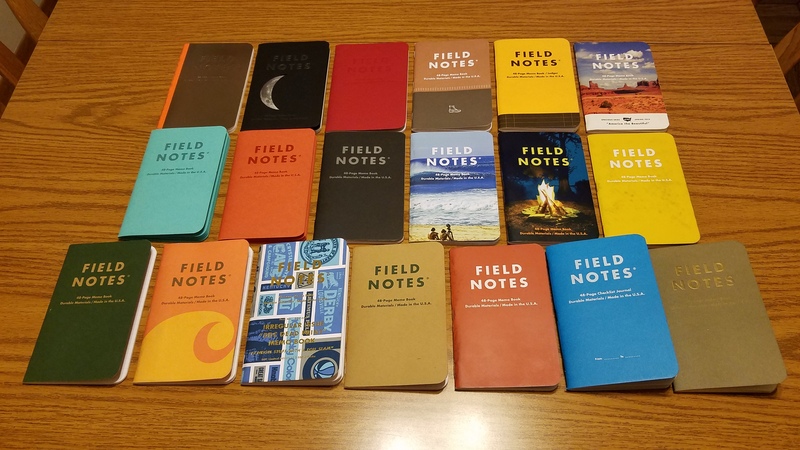 2017 was another successful year for my writing. I met all my writing goals by July, and even met my extended goals. I published 36 new poems in 2017 (31 haiku and senryu, and 5 tanka) in the following places: Acorn (1), Akitsu Quarterly (3), Frogpond (2), Golden Haiku Contest (1), Gusts (3), Haiku in the Workplace (9), Haikuniverse (1), hedgerow (3), The Heron’s Nest (5), Mariposa (2), Modern Haiku (1), Shamrock (4), and Stardust (1). A good portion of my new material appeared in Jim Kacian’s column Haiku in the Workplace, which just recently ended. While I’m sad to see the column go, I hope the new one, Haiku Windows, edited by poet kjmunro, will be as inspiring. One of my goals every year is to publish in one venue I’ve never published in before. In 2017, I had work published in two such places, Gusts, a tanka journal, and Stardust. I submitted to a couple of other journals I’ve not previously published in, but both of those submissions were rejected in their entirety. In February I learned, much to my surprise, that a haiku I submitted to the Golden Haiku Contest received a runner-up award. In this contest, the winners and runners-up are printed on signs and placed in flowerbeds in certain neighborhoods of Washington D.C.. Due to one reason or another I can’t recall, I don’t think all of the chosen haiku made it out to the streets. If the pics of the haiku signs on the Golden Triangle website are any indication, then it seems my haiku did not make it to a flower bed. Despite this, I am still happy to have had a haiku chosen for a contest. In April, I was honored to have a haiku shortlisted for a Touchstone Award for Individual Poems. I am most certainly grateful. I republished work in four different anthologies in 2017. The first was in dust devils: the Red Moon Anthology of English-Language Haiku 2016 (Red Moon Press, 2017), followed by on down the road: Haiku Society of America Members’ Anthology 2017 (edited by LeRoy Gorman), then The Wonder Code: Discover the Way of Haiku and See the World with New Eyes (Girasole Press, 2017, edited by Scott Mason), and finally They Gave Us Life: Celebrating Mothers, Fathers & Others in Haiku (Middle Island Press, 2017, edited by Robert Epstein). Looking ahead to 2018, I will have a poem published in the year’s first issue of Frogpond. I have submitted the necessary info and poems to be a part of the Echoes 2 project, which will be a sort of update on all the haiku poets who have appeared in a volume of Red Moon Press’s A New Resonance series. Last July I began work on my fourth collection of haiku which carries the working title of The White Buffalo. I’m hoping this one won’t take ten years to put together like The Deep End of the Sky did! No matter what, it will be a long process, and I’ve only just begun. Last September, it had been 15 years since I sat in that windowless classroom at South Dakota State University where David Allan Evans (then poet laureate of SD) wrote a haiku by Basho on the eraser board. I will always be grateful to Professor Evans for including haiku in his creative writing class. I was in the right place that day. to fifteen more . . .
Great year hope you have many more.